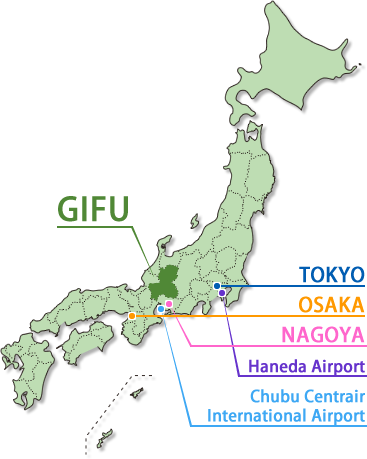 Gifu Prefecture is located in the very centre of Japan, only an hour from the Chubu Centralair Airport by train. Furthermore, the urban metropolis of Nagoya is conveniently located only 30 minutes away by train, with Tokyo and Osaka within 2 hours ride by Shinkansen bullet train. 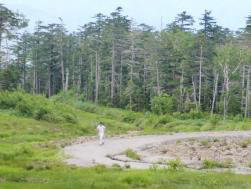 The Hida region – in the northern part of Gifu Prefecture – has mountains reaching over 3000 metres high, while in the southern Mino region, the Kisosansen (the Nagara, Kiso and Ibi rivers) flow into the Nobi plains. 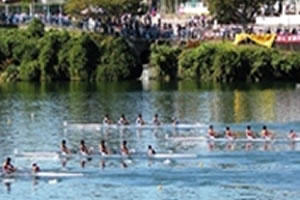 In particular, the middle course of the Nagara river is beautiful enough to have been selected as one of Japan’s 100 Hundred Famous Waters. 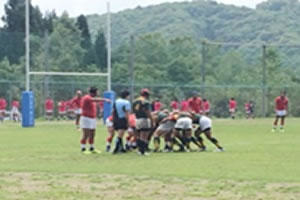 A large number of sporting events with open participation are held throughout Gifu Prefecture. 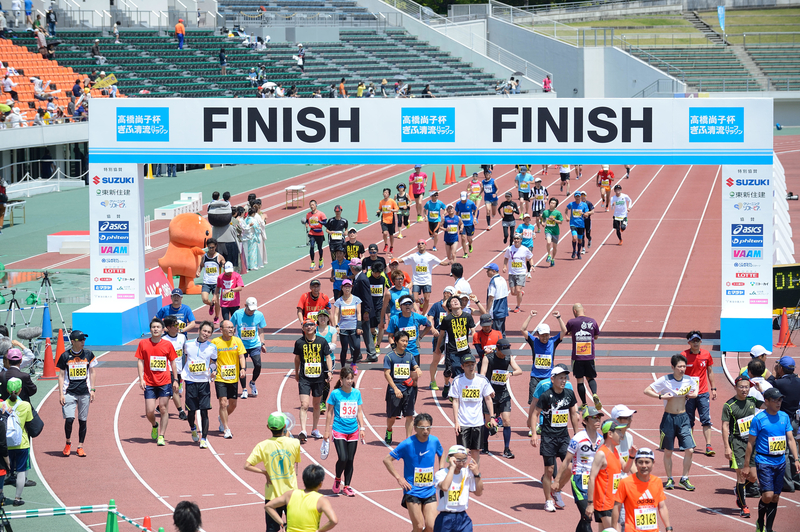 Examples include the Ibi River Marathon, and the Takahashi Naoko Cup Gifu Seiryu Half-Marathon which has been recognised as a Gold Label race by the International Association of Athletics Federations. 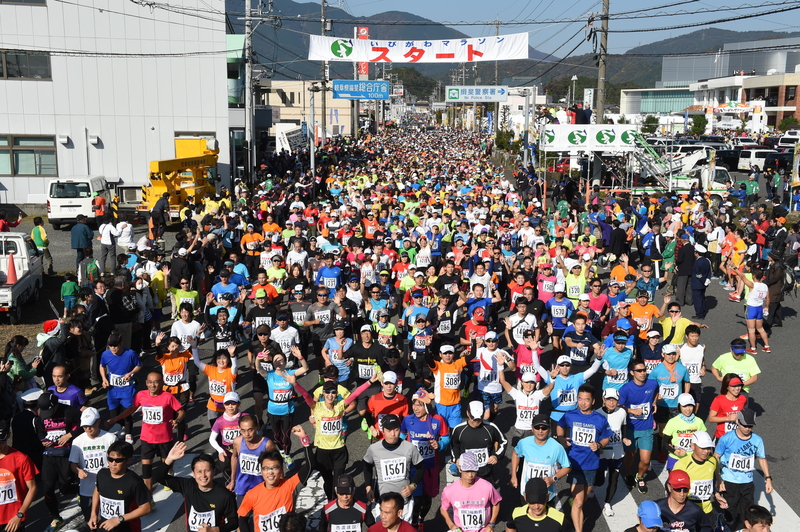 Marathons are currently experiencing a popularity boom in Japan with large numbers of people visiting Gifu Prefecture to enjoy the sporting events, experience the bountiful nature and history, appreciate Gifu’s cultural traditions and indulge in its heavenly foods. 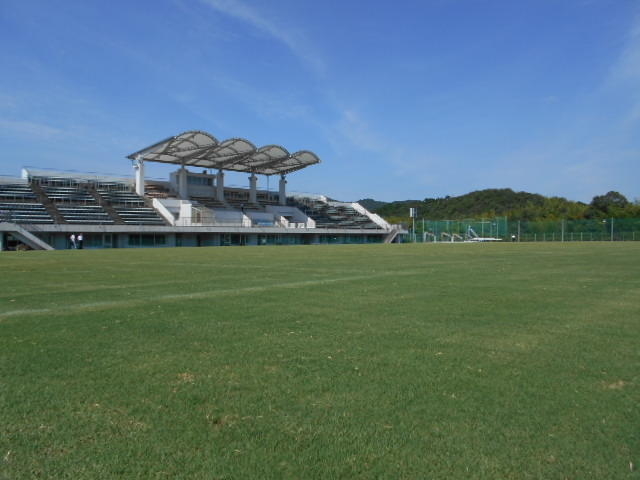 We look forward to seeing everybody in Gifu Prefecture! 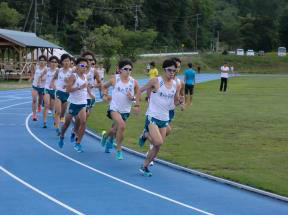 Looking forward to the 2020 Tokyo Olympics & Paralympics, Gifu Prefecture is promoting residential training programmes for top athletes from both inside and outside Japan. 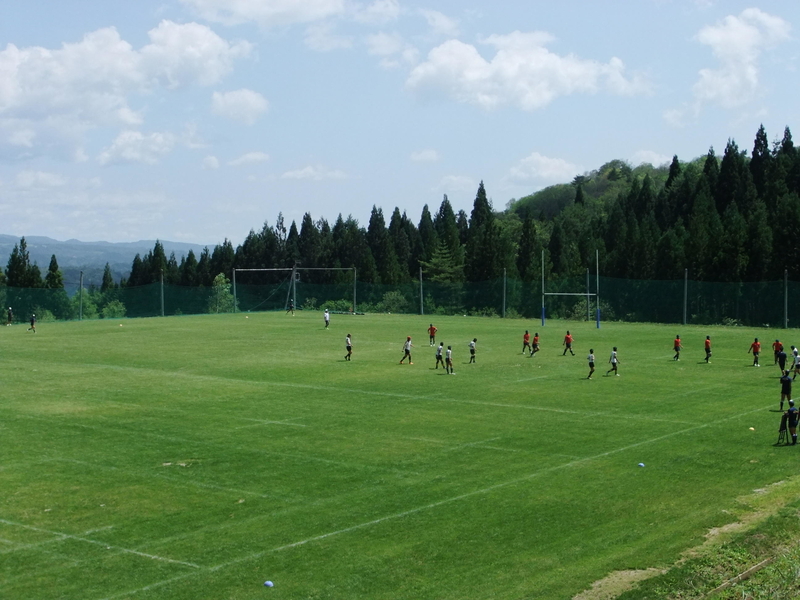 Including the Hida-Ontake Highland Training Area which has been officially designated as a Japanese national training centre, Gifu possesses a number of outstanding sports facilities which are hosting training programmes for athletes and teams representing many different countries. 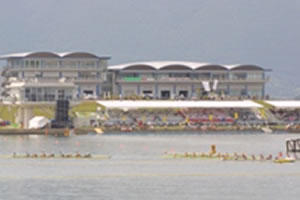 ・Opportunity to train in a wide variety of facilities and courses located in four zones at 1200-2200m altitudes. 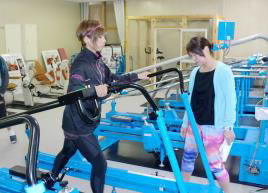 ・A lower-strain trainding environment at a relatively low altitude. 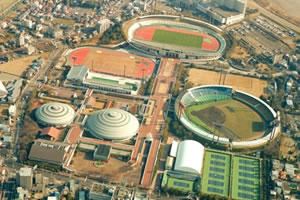 ・All-weather type athletic fields, training centers with sports training equipments, and cross-country course etc. 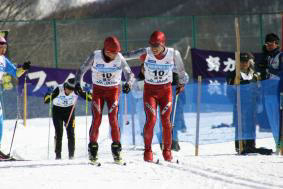 ・A challenging training environment at a relatively high altitude. © GIFU PREFECTURE All Rights Reserved.